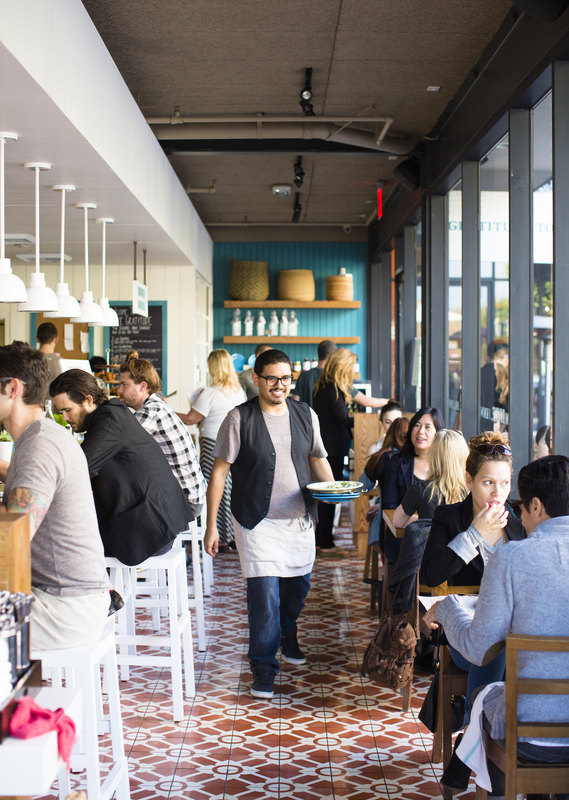 The LA-Based restaurant group takes a holistic approach to healing. 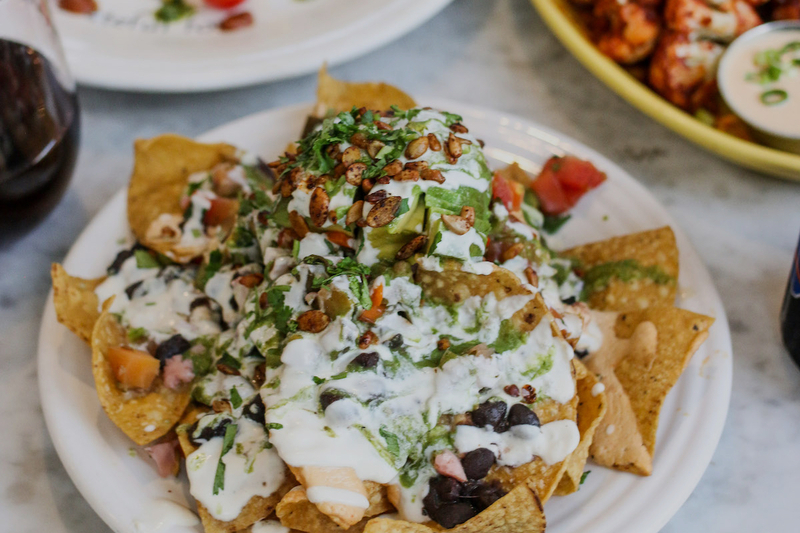 Viewing food as medicine, each recipe and ingredient is organic, transparently sourced, and hand-selected to optimize health benefits. 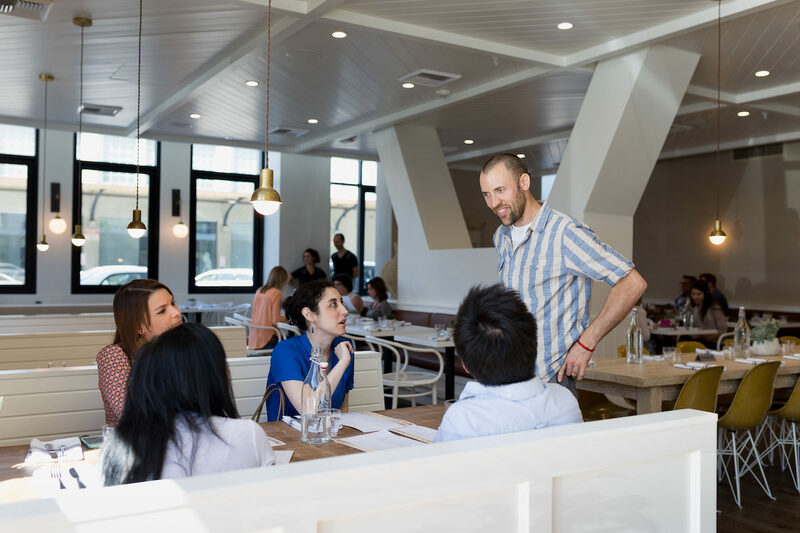 Café Gratitude applies a lens of “Sacred Commerce” to their business, building spaces with the intention of nourishing both people and the environment. 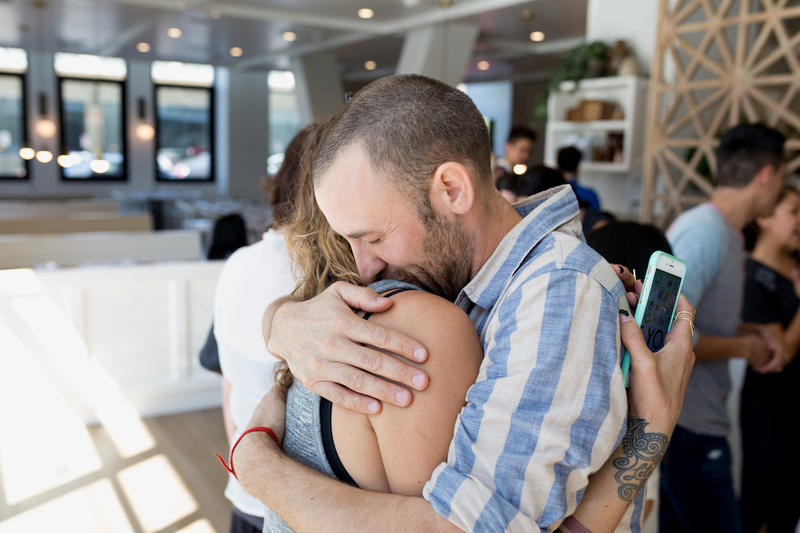 Gratitude is expressed in the form of both the intention behind the food, and mantras integrated throughout their operations, venues, and outward-facing messaging. Founder Ryland Engelhart expresses his gratitude for our planet, not only by creating food that honors its bounty, but also by protecting the foundation of all life’s sustenance – soil. In 2017, Ryland launched the film and surrounding initiative “Kiss The Ground” to help humans be regenerative stewards of our soil and our land.